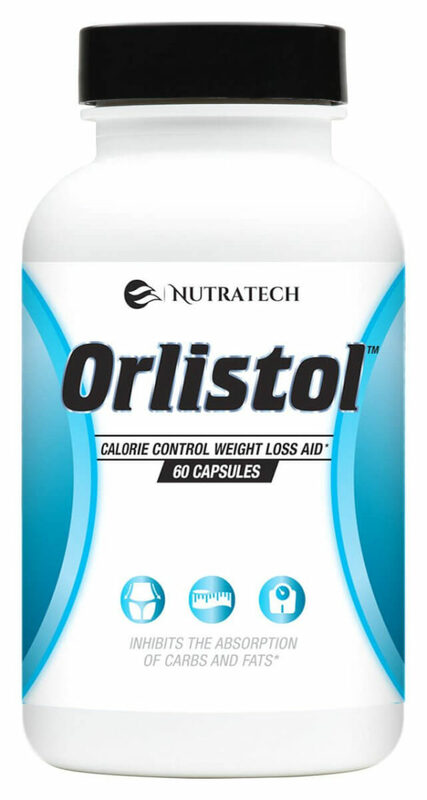 Orlistol by Nutratech Health has been carefully researched and formulated to mimic the results of the popular prescription weight loss medication Orlistat (Xenical). 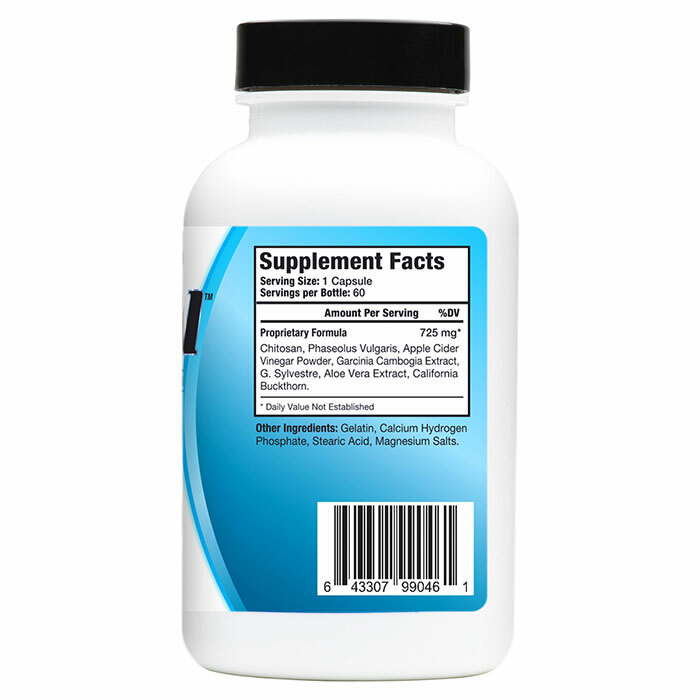 It's proprietary blend of legal over the counter ingredients, have been scientifically shown to provide many of the same benefits of this medication and result in fast and ongoing fat loss through a variety of factors. With a 100% money back guarantee feel free to try Orlistol today and see for yourself what makes it's special formula so special. If your a goal that reaches out to carbs and breads of all forms late at night like me and most of my overweight friends. Orlistol is a safe bet to use. At the very least 7-8 days in, it really has me re-considering the late night pantry raids since I’ve paid a good amount of swag for a carb blocking product why would I shoot myself in the foot, or rather stomach, trying to put it to the test with my horrible late night habits. Once I started adding in carbohydate blockers that include the ingredient Chitosan, I definitely started noticing a difference. This stuff is awesome! I bought it with the thermodrops and together its like my appetite is one tenth of what it used to be. I wasn’t expecting such powerful appetite suppresion but it certainly is amazing because I bought this to help with my tendency to do late night carb binges after working hard hours on graveyard shift and turning to food for comfort. It’s called a carb blocker and fat absorption blocker but by far the biggest benefit I have noticed is that it makes me eat less of these in the first place! If its really working to block carbohydrates and fats like “orlistat medication” as I get the jist of from the medication than this would explain how I’m finally seeing weight loss results after trying a handful of products over the last 18 months to get my belly growth under control. 10/10 for this and will be buying again. 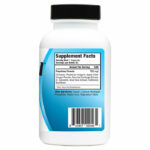 To begin with, I started using Alli as a diet pill and a way to maintain my weight. It did not work all that well, and there were significant side effects to deal with. I decided to go online and try and find an alternative. That is when I discovered Orlistol. It helped me lose the weight I wanted to lose, and maintain the weight I wanted to be at, all without the side effects that I had experienced with Alli. I would recommend this product to any woman looking for a safe and effective way to lose and maintain your weight. I have already recommended it to my friends. Amazing appetite suppression with this one, not too sure how much it blocks as a fat/carb marketed item, but the weight loss sure is dramatic and my usual cravings are gone, even when pms mode which was the nicest surprise for me!